- Constructed of reinforced ABS polymer for durability. 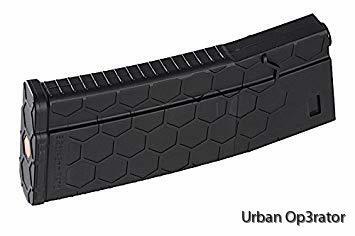 - Licensed HexMag textured airsoft AEG magazine. - Compatible with M4/M16 series airsoft AEG rifles. 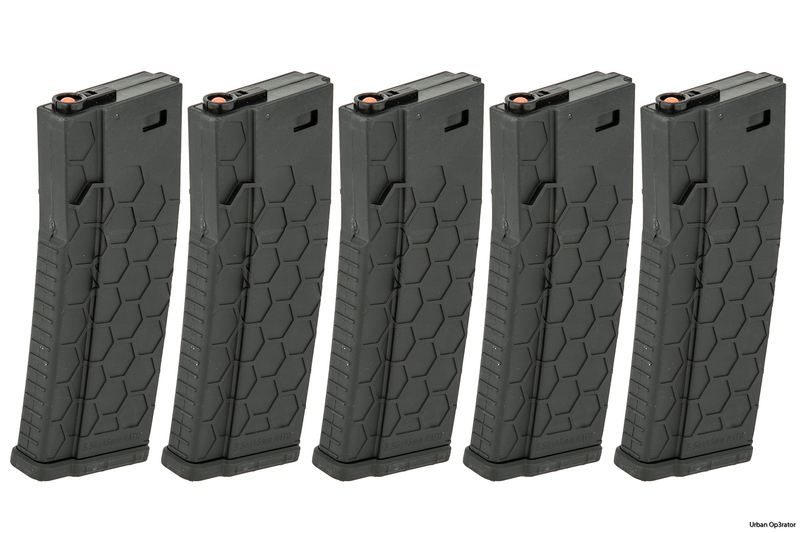 - Includes 5X 120 round mid-capacity magazine. 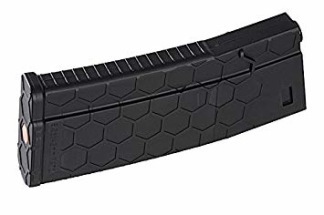 - Great addition to your tactical rigs and vests. - Ensure yourself full efficiency during combat. - Works well with entry-level to veteran players. - Great for movie/film props and costumes.